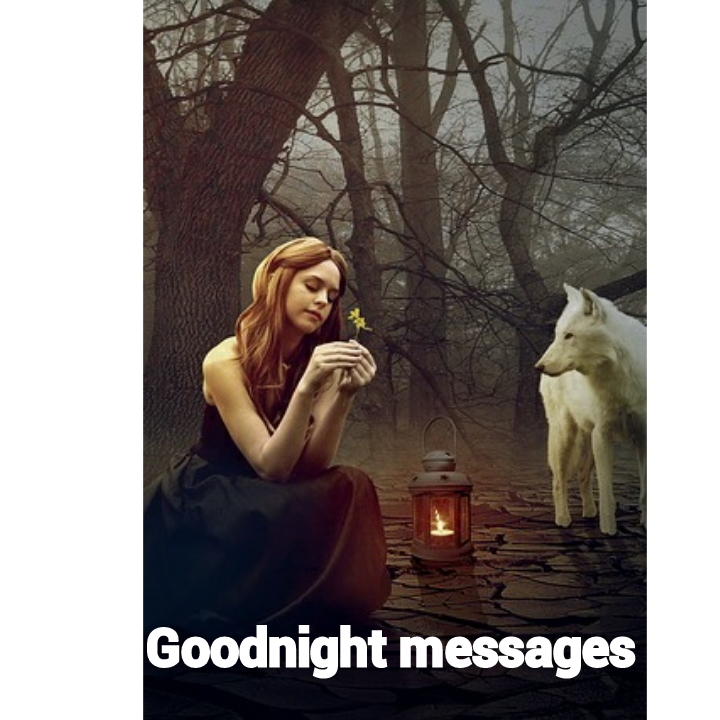 Cute ways to say goodnight to your boyfriend or girlfriend over text, cute goodnight messages for your boyfriend or girlfriend. 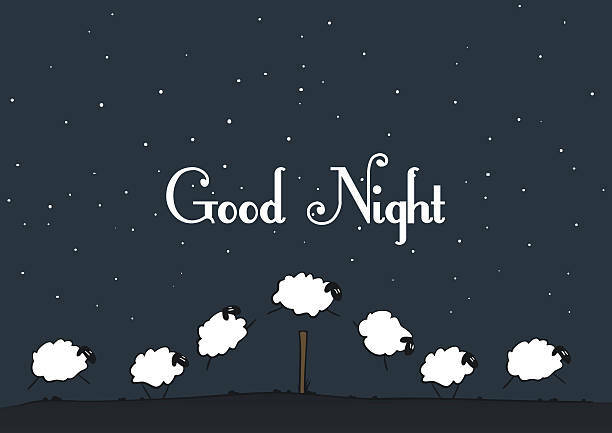 Enjoy our collection of goodnight messages. Every moment spent with you is golden. My love for you grows day by day. Goodnight baby, have a calm night rest. Being far from you is only temporary because after the fall of darkness comes the morning sun that will unite us in another blissful day. Goodnight love. Right on my bed, I’m imagining your beautiful face with the prettiest smiles. Your smile gives me joy and strength. My day is a product of your motivation. Thanks for being my back bone. Sleep tight baby. Your assistance in everything I do gives me satisfaction that means the world to me. I love you baby and will always do. Goodnight. As you lay to sleep tonight. May tonight be beautiful like your face. Let my goodnight text be an ecstatic display of affection from me to you. Everything I do and say to you is done with love which burns from the depth of my heart. We will bond together and stronger for the challenges ahead. Goodnight my moon. I know your day was fantastic because mine was. May all your wishes come true as you lay your head to sleep because you matter to me. Here is my goodnight wish for you, bore out of my expansion of outlandish care for you. You don’t have to experience sweet dreams only at night, I wish you sweet dreams everyday and every night because you you are the winner of my heart. I want you to keep this as a secret between me and you, your love is my love because all day the smile on my face was due to your unrestricted care and abundant love you give to me. As you relax tonight, I wish you the best in dreamland. I’d look at your photo before I goto bed, because I want to remind my memory the face of the special person who owns my heart. Sometimes, I dream when I sleep and wake up smiling, but can’t really recall details of the dream. There is avalanche of reasons to have a goodnight sleep, one of them is the love that unites us. Just as you will be closing your eyes, let your mind remind you of my unshakable love that will be forever. Sleep tight my cutie pie. Our love is forever present like the night breeze. I can’t spot the perfect set of words to express how the day went, but tonight is about you. May sweet dreams accompany you to bed tonight. All of our fun memories and sweet words we say to each other rings on my heart. I remember all of it tonight and I wish I’m right there with you so as to wrap myself around you all through the night. May your night be peaceful. From the depth of my heart, all I could say is a big thank you, thank you and thank you again for being the best thing in my life. Its late but your thought is still on my heart, I wish I had my head on your chest rather than this pillow. The nights are boring if I can’t feel you right next to me. I miss you during the day, I miss you more at night because I get to share my bed with no one. But I will wish you a goodnight rest. I wished you would hold me right now. I wish I could be in your arms as I close my eyes to sleep. I also wish you will a wonderful night rest as you drift off to dreamland. Sometimes I wonder what it is like to be In your arms tonight and be the first to say good morning to you tomorrow. I dream of you every night, while I sleep. I think of you when I’m awake. A kiss of love to you my cutie pie to say goodnight. You are my diamond, I can’t wait to join you in dreamland. Tomorrow seems far because I can’t wait to touch and feel you in my arms. Goodnight my one and only. I give you two things tonight, the moonlight and my kisses. I had a sweet dream about you the previous night. I’m eager to close my eyes and continue our adventure in dreamland. Goodnight my love. I can’t tell you how much I love the way you make me feel, but I can tell you to have a wonderful sleep as you close your eyes. The moon will always be full and bright every night because you’re my queen and you will be cool and right because I am your king. As you switch off the light to sleep, remember that I’m wishing you a blissful night rest. Goodnight my Darling, remember to run into my arms when you have night mares for I will be one call away as you sleep. Your lips, your eyes, your face. They are all I think of tonight, but I will send you a goodnight wish as you sleep. The night is unique because its the better part thinking, loving and dreaming. The spoken words of the day takes a new and deeper meaning at night because the night is special. All the memories we had are coming back to me tonight. The thought of you brings me heavenly dream and a blissful mind because the love you give to me cannot be compared to anything. I maybe wrong and you might be right but what matters isn’t who’s right but what makes our love stronger. Goodnight. Dream is the bridge between fantasy and reality. It touches the heart and soul. I hope you have the sweetest dream as you sleep tonight. There are millions of people texting and chatting with their phone. But there is just one amazing person reading this. Goodnight dear. You are the only thing I think about at night. You do so much for me and I appreciate. You give me love and happiness, may you have a lovely and happy dream tonight. You’re always in my heart, awake or asleep. You have made my heart your home and my world your world. I will love you forever. Have a peaceful night rest honey. I can’t sleep without saying goodnight to you because you mean everything to me. Goodnight to a precious jewel, i pray we meet in dreamland. I hold my pillow tight when I think of you. That’s a sign of how much I miss you lying next to me. Goodnight. As today comes to an end, you are the positive thing in my heart and I’m grateful for having you in my heart. The night is wonderful, for without it, I won’t have the opportunity to dream of you. You shine brighter than the moon and the stars combined. Beautiful dreams, stars, the moon; these are the beautiful things that makes me love you every night. I’m never too busy to wish my Darling a goodnight. Have cute dreams of us. Nightmares are gone. When I close my eyes, think of you, everything becomes perfect again. I love doing this every night! Thinking of you till I drift off to dreamland. My special wishes for you this night: may your dreams be filled with sweet love, special comfort, and romantic thoughts of me. My night maybe silent, beautiful and calm but Its never complete without wishing the most adorable person in the world a goodnight rest. As I stare at the stars tonight, I spotted you among the thousand as the brightest. Luck came my way when you got into my life. Everyday I’m grateful for the person I say goodnight to, the previous day. There is a million yesterdays and a trillions of tomorrow, but there is only one tonight. Have a goodnight my boo. Smile and be happy for today is in labour. The oark is never dark because we have the moon. The sun’s duty is to warm the world and the moon is to light up the night, the stars are to remind you of what we share and my duty is to love you forever. While you prepare for this journey, all through the night to dreamland. Blow wishes and kisses to all the special people in your life, because wishes come true when it comes from someone special. Love is not about how hard it is to sacrifice something for someone, but knowing its hard to find someone who deserve your sacrifices. Beclouded with your thought this night. I can’t think of anything than to tell you Goodnight my darling. The bed is so soft like I’m in your arms. Although you might not see my face to know the expression on my face/heart. I miss you so much and I’m telling you Goodnight. When you ever feel bored and want something to keep you happy. Just close your eyes and imagine me beside you. Its all dark and silent. To make sure you have a nice rest. I’m not asking the angels to watch over you tonight because I’ll always be around to keep you safe this night. I wish you a nice sleep filled with sweet dreams and a strong body to start up the new day ahead. This days seem great because you’ve been part of it. Thanks for being my love. And behind you wishing you a goodnight as we await the love and happiness tomorrow holds. Your face, your unique smile, your beauty all portray how special you are to me and how important you are to the world. I will now kiss you goodnight as you close your eyes to sleep. Take a view of the sky from your window. See how bright the stars are, can you count them? That is how much I miss you and even more.